Regarded as the worlds finest high end watch manufacturer, A. Lange & Sohne founded in 1845. All of A. Lange & Sohne’s watches are of mechanical movement with the exceptions of a few special edition watches. 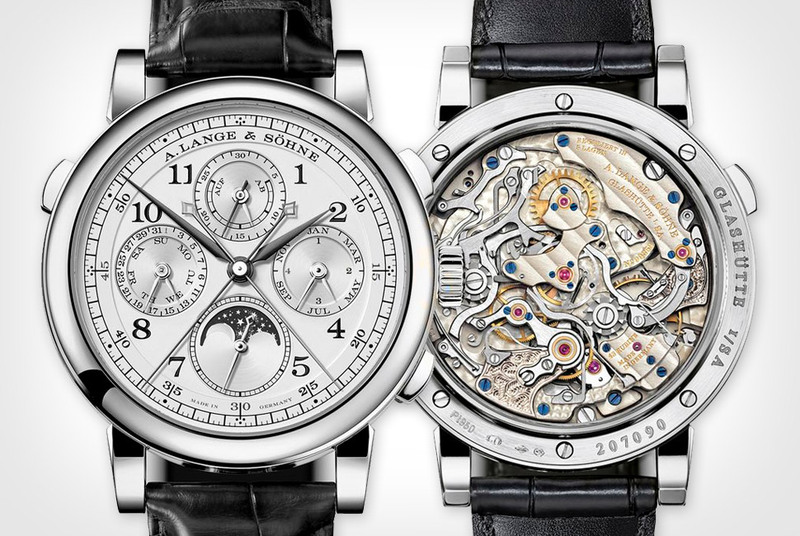 All of the movements are designed and produced by A. Lange & Sohne himself. If you are looking to sell a A. Lange & Sohne watch at a great price then look no further we are the best place to sell A. Lange & Sohne watch to. We are located in NYC’s Diamond District and are open 6 days a week. We have decades of experience in selling and buying watches and want to give you the best price for your A. Lange & Sohne watch.